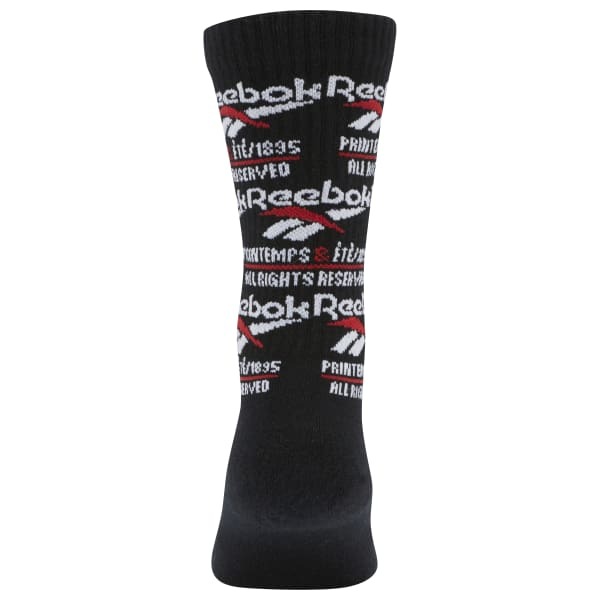 Reebok celebrates its history with a brand graphic across these socks. 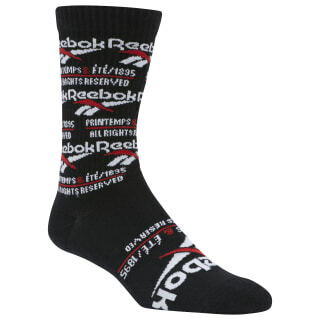 They're made of a stretchy, comfortable cotton-blend knit. Terry on the toe and heel add extra cushioning.